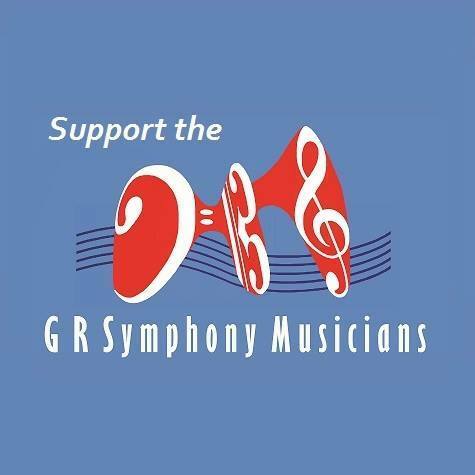 GRAND RAPIDS March 25, 2016– A tentative agreement was reached earlier this week on a new five year contract between the Grand Rapids Symphony and the Grand Rapids Federation of Musicians Local 56 (subject to ratification by the parties). The previous four-year contract expired on August 31, 2015, and the musicians have been working without a contract ever since. Members of GRFM Local 56 were seeking to gain back concessions made in previous negotiations, resulting from the most recent recession. In 2009, the orchestra cut two weeks from its season, saw employer 401(k) contributions eliminated, and musicians’ salaries were slashed by upwards of 14 percent. Then in 2011, the union agreed to a one-year freeze in wages. This agreement has been a long time coming, and started with the Committee doing their initial preparation for this negotiation as far back as the Summer of 2014. The performance of this Negotiating Committee was truly exemplary; a model for other orchestras. Lew Waldeck would have been so proud of their work, as am I and the members of the Grand Rapids Symphony. My sincere, heartfelt thanks to Diane McElfish Helle and Paul Austin, Co-chairs and Committee members Beth Colpean, Chris Martin, Jeremy Crosmer, Leslie Van Becker, Barb Corbato, Local 56 President Extraordinaire Erik Vander Stel, and the entire Board of Directors of the Grand Rapids Federation of Musicians, Local 56, AFM for an extraordinary job so well done. It has been an honor and pleasure to work with all of you. The KICLC will have more information once the contract is ratified. This entry was posted on March 25, 2016 by WMALC in Local news and tagged bargaining, GRFM, retirement, wages.